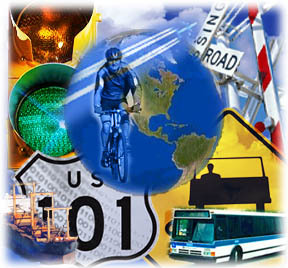 The Committee on Transportation Survey Methods is concerned with the development, identification, and dissemination of reliable, valid, and innovative methods to obtain data from individuals regarding their travel or activity behavior. The Task Force will focus on improving sampling accuracy, reducing bias of all forms, and other methodological considerations inherent in the collection of all types of travel or activity surveys, including: household; on-board; workplace; visitor; air passenger; truck and external, among others. The information contained in this web site is maintained by members of the TRB Committee on Transportation Survey Methods. Information included here does not imply an endorsement by the Transportation Research Board, the National Academy of Sciences, the National Research Council, or the Federal Highway Administration who maintains this webpage.